Gather around the CMA Stage for a special guest performance by the Atlanta Chinese Dance Company in celebration of Chinese New Year! 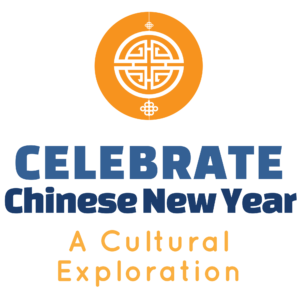 Founded in 1991, the Atlanta Chinese Dance Company educates and entertains metro Atlanta and surrounding areas about Chinese history and culture through the art of Chinese dance. They perform original, full-evening productions, and are also dedicated to community outreach performances at schools, libraries, arts festivals, and now, Children’s Museum of Atlanta! Join us in celebrating Chinese New Year and the Year of the Pig on Sunday, February 10th! We will see you there!